She said if his extradition were allowed, any journalist could face charges for “publishing truthful information about the United States”. 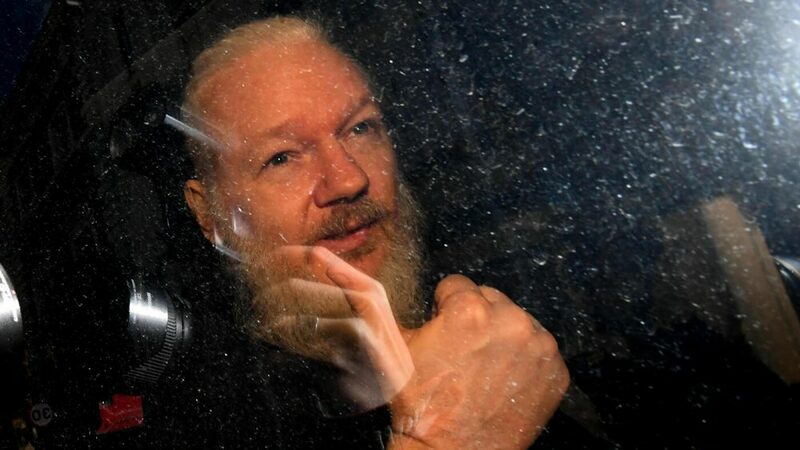 As someone who has been imprisoned by a foreign government for publishing material that it doesn’t like, I have a certain sympathy with Assange. But my support stops there. To be clear, Julian Assange is not a journalist, and Wikileaks is not a news organization. There is an argument to be had about the libertarian ideal of radical transparency that underpins its ethos, but that is a separate issue from press freedom altogether. In the American extradition request, Wikileaks is accused of conspiring with the whistle-blower Chelsea Manning to publish a huge trove of military documents in 2010. The documents included the infamous “collateral murder” video filmed from the gunsights of two US Apache helicopters as they opened fire on a group of men in Baghdad including two Reuters journalists, killing them all. Other documents included the Afghanistan War Logs, the Iraq War Logs, and “CableGate” – a trove of classified diplomatic cables that contained some embarrassingly undiplomatic analysis of world leaders and their countries. So far so newsworthy. In 2015, the International Consortium of Investigative Journalists got hold of more than 11 million documents leaked from the Panamanian law firm Mossack Fonseca. But the ICIJ did not simply publish and be damned. Instead, they compiled a team of journalists from 107 news organizations across 80 countries, who then spent more than a year going through that vast trove. They carefully dug out evidence that confirmed corruption, tax evasion and the evasion of international sanctions by some of the world’s most powerful business and political elites. It was long, hard, and expensive work but it was also journalism at its finest, fulfilling its watchdog role by fearlessly holding the powerful to account and doing its best to protect the privacy of those who were doing nothing wrong. It has never been about opening up a hosepipe of information regardless of the consequences. Peter Greste is a founding director and spokesman for the Alliance for Journalists Freedom, and UNESCO Chair in Journalism and Communication at the University of Queensland. Read the original article, published in SMH here.